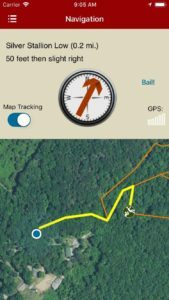 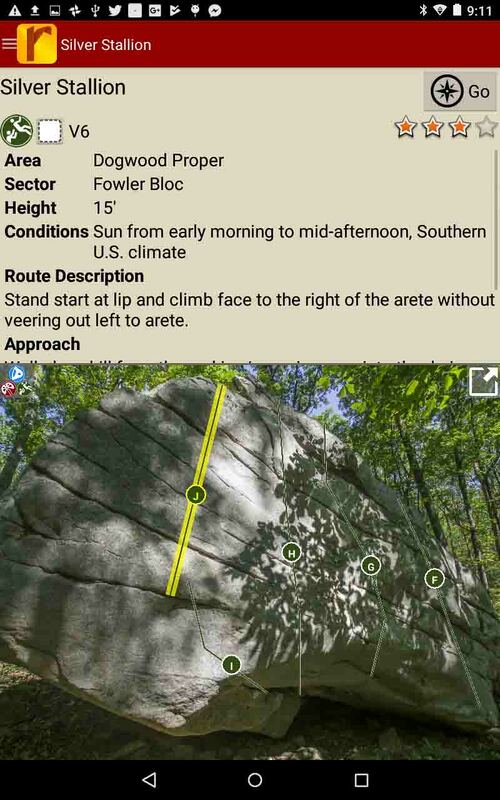 An ongoing effort to document all routes and boulder problems along the Cumberland trail section near Dogwood Lane. Visit dogwoodclimbing.com for registration for this access point. 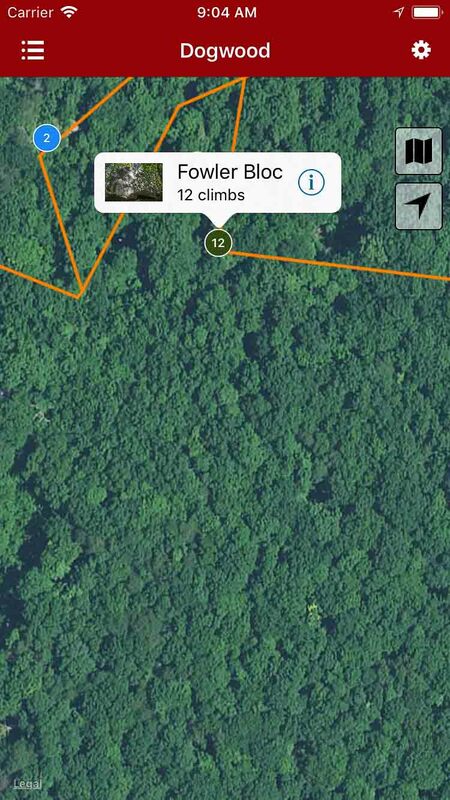 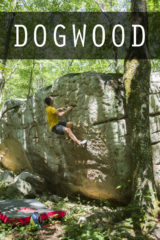 Explore Dogwood bouldering and climbing via our interactive trail map. 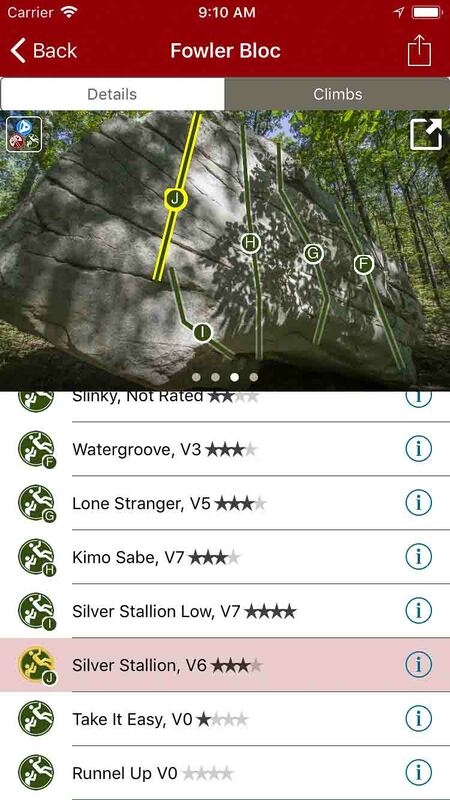 rakkup guides you turn by turn to your boulder then shows you a picture when you arrive. Awesome. 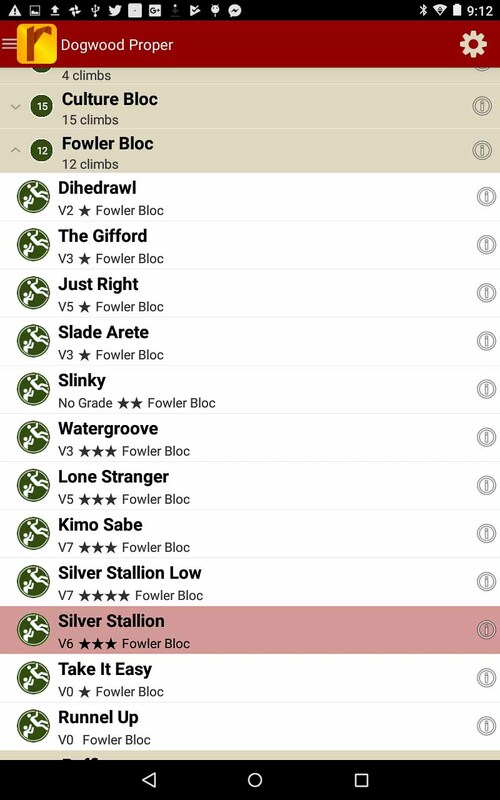 Tap on a problem name, see where it’s located on the image. 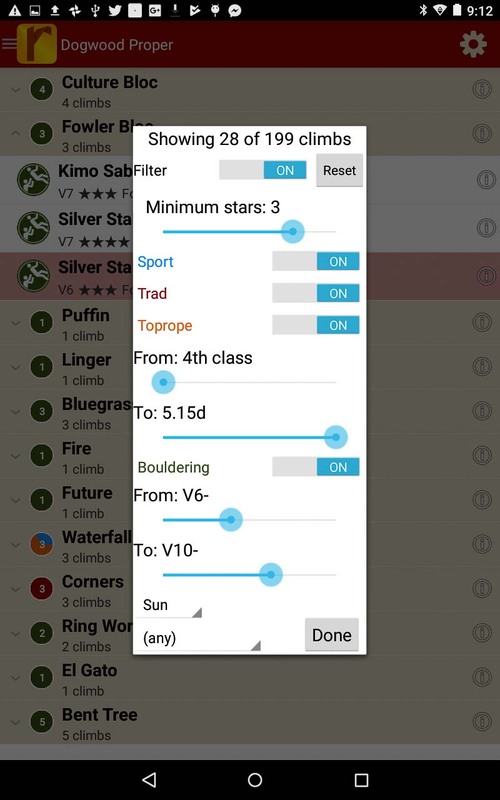 Tap on a problem badge in the image, discover what problem it is. 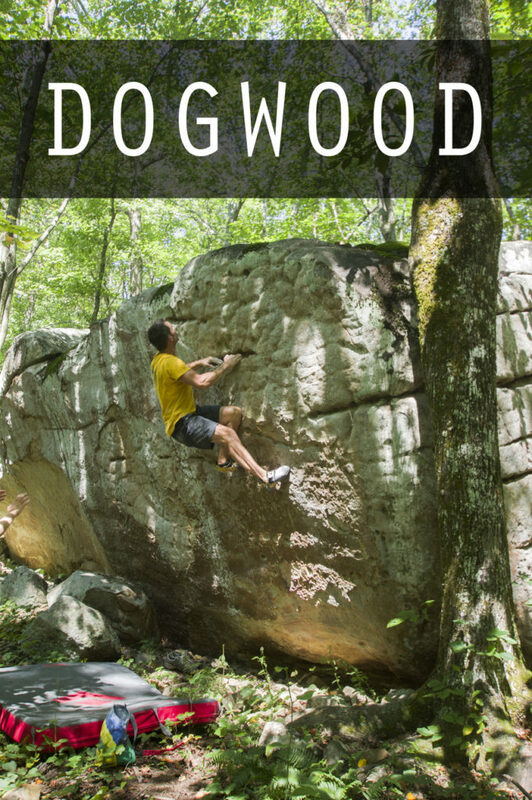 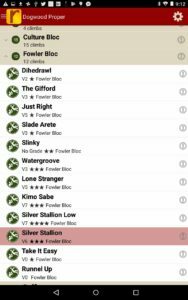 All the Dogwood problems and climbs in a searchable list. 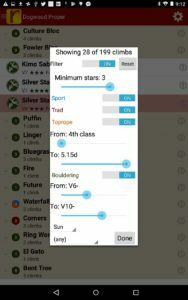 Sort to only the grades you want to see. 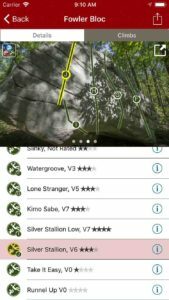 Descriptions and photos by local experts.